fast and cost effective way to straighten your teeth? We endeavour to provide you with the highest quality dentistry, using the most up-to-date skills and the latest and best technologies and materials available. Our peace-of-mind warranty for our teeth-straightening treatments guarantees that we will straighten your teeth or else we will refund your fees. Choose one of our three hygienes for a brighter and dazzling smile! At ODL we offer a number of teeth straightening treatments to suit every patients needs. ODL Dental is a fully private dental clinic in central London offering high quality teeth straightening, cosmetic and general dental treatments. Our team of more than 20 professionals have trained in the UK and abroad, creating a highly skilled, friendly and multi-lingual team to best serve our patients’ needs. Our clinic is fully registered with the Care Quality Commission and adheres to the General Dental Council guidance, Standards for the Dental Team , which ensures that we focus on providing the highest level of patient care. With a convenient Central London location and extended opening hours, we aim to accommodate your schedule. Winner of Customer Service Award 2016! 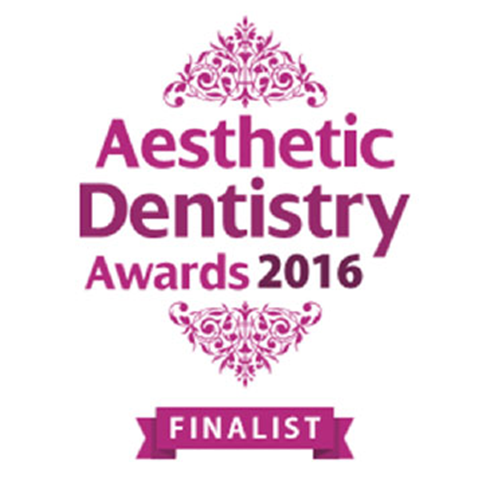 Finalist of The Dental Awards 2016 and Aesthetic Dentistry Awards 2016!